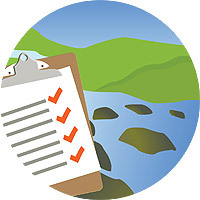 The Drinking Water and Watershed Protection program is guided by an Action Plan, developed in 2007 with the help of a steering committee representing a variety of region-wide interests. The initiatives of the DWWP program recognize the need to take a regional perspective to address protection of watersheds and drinking water in cooperation with the many other stakeholders in our region. Our kids are our future! To inspire a stewardship ethic and promote interest in our water resources, the DWWP program provides educational experiences for school groups across our region. 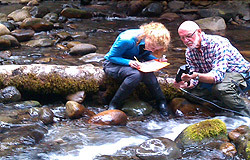 These include watershed field trips, classroom presentations and teacher workshops. 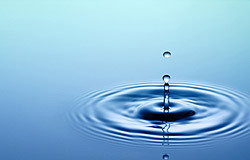 Everyone can take actions that make a difference to protect and conserve our water. 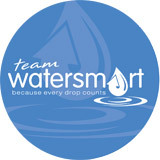 Team WaterSmart is our community outreach initiative that promotes education and awareness about our water resources. This site gives helpful suggestions and you can find our friendly staff hosting free workshops across our region and displaying an interactive booth at community events during the spring/summer. 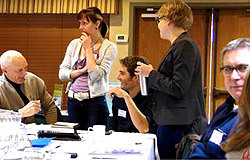 Partnerships with local stewardship groups and the Ministry of Environment enable the monitoring of our streams, to gather useful water quality data and assess trends in the health of our watersheds. How much water is stored in our lakes, streams and aquifers? How does water move between these elements? Where is water being taken or used? These regional studies begin to answer these questions. 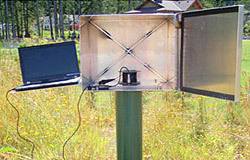 Ongoing data collection and analysis is required with this phased project. 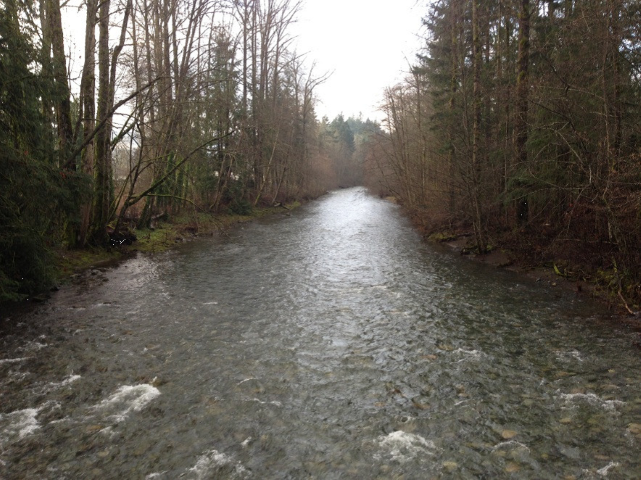 Area E residents value a sustainable water supply. 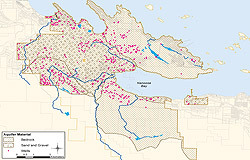 To ensure that the water resource is shared equitably amongst the water users in Area E, the Water Monitoring Program will increase data collection of groundwater levels, streamflow, precipitation and water quality to help improve understanding of water availability and assist with decision making on the land base. Tracking groundwater levels in our region is important to our understanding of the resource. Under the DWWP program, several new observation wells have been added to the provincial monitoring network. Additionally, well owners across our region have volunteered their wells for groundwater level monitoring to add to the pool of data. Across the RDN there are many water purveyors that operate small water systems to provide water to the public. The DWWP program has established a working group for these operators to gain more knowledge and access to resources to better manage their small water systems. You can't manage what you don't measure! For water utilities, water purveyors and large water users, this web-based system helps in recording and tracking water use data. It is a management and reporting system that was first piloted by the Okanagan, and is now being launched in the RDN. 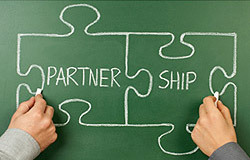 Teaming up with Universities is a great way to support water studies in our region. This is a new initiative of the DWWP program, as we aim to bridge academia with local water understanding and management. Due to unseasonably warm and dry conditions, that we experienced earlier than usual in 2015, our region had to respond to stressed water supplies and increased water demand. 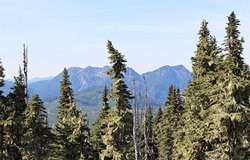 Lack of snowpack, reduced rainfall and warm temperatures impacted streamflows, reservoir levels and groundwater availability, as the Province designated Vancouver Island as "Level 4 Drought: Extremely Dry Conditions" for a longer duration and earlier than ever before. Here is how we responded in our region. Didn't find what you were looking for? Past Projects: click here.